Full name must be a least 6 characters in length and only characters. You can enter your real email without worry - we don't spam! Company name must be a least 6 characters in length and only characters. Business field must be a least 6 characters in length and only characters. You can enter your real business email without worry - we don't spam! Business fax must be a least 6 characters in length and only characters. Business city must be a least 6 characters in length and only characters. Business address must be a least 6 characters in length and only characters. 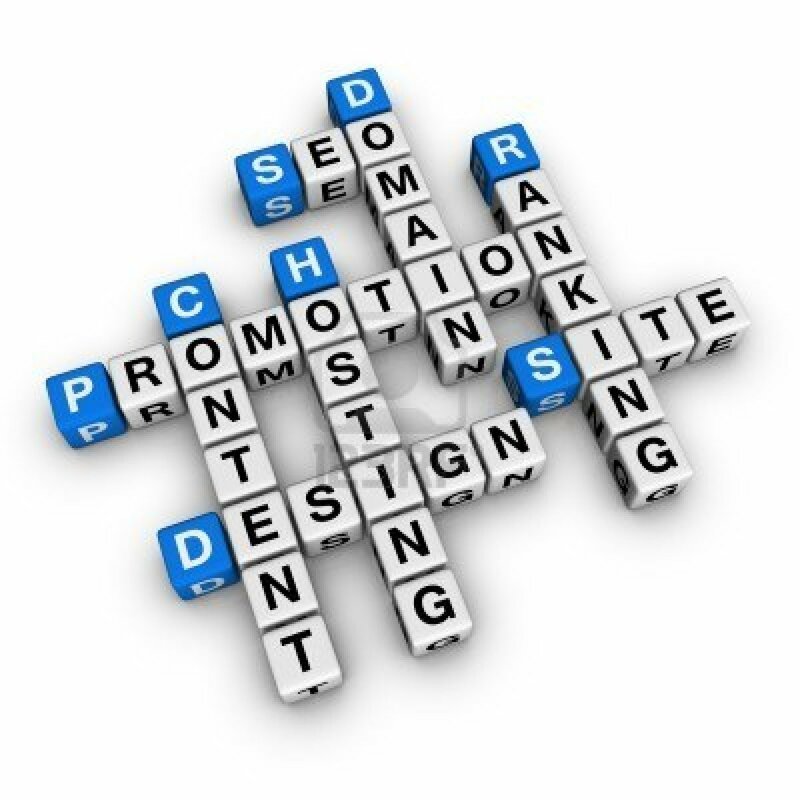 Domain name must be a least 6 characters in length and only characters. URL must be a least 6 characters in length and only characters. you like it to do? Business category must be a least 6 characters in length and only characters. Target business category must be a least 6 characters in length and only characters. Type application must be a least 6 characters in length and only characters. Please Select Option Google Yahoo! Facebook Twitter You Tube Some Where In Internet Newspaper Magazine Email Marketing A Friend Other Please select how did you hear about us.